On average, men die 3.7 years earlier than women, and one in five men die before they reach the age of 65. Men are three times more likely to die from suicide than women, with suicide being the leading cause of death in men under the age of 35. Men are 26% more likely to develop Type 2 diabetes than women, and are nearly twice as likely to die prematurely from diabetes overall. Men are 67% more likely to die from the common cancers that affect both sexes (except breast cancer), with more than 10.800 men dying from prostate cancer each year. Crucially, before retirement age, men go to the doctor less than women, meaning that if/when men are diagnosed, the chance of successful treatment may be dramatically reduced. 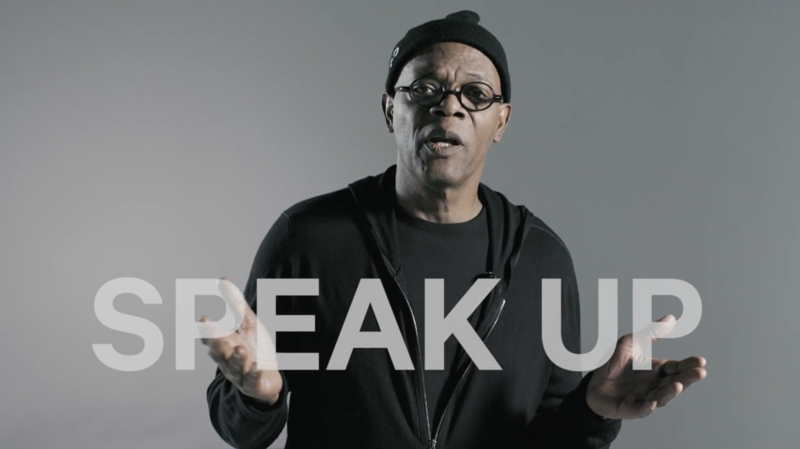 So I felt especially privileged to direct Samuel L Jackson in a series of short social media campaign ads for Men’s Health back in 2016, to raise awareness around Men’s Health Week. The actor is spokesperson for the men’s cancer charity ‘One For The Boys‘, and in these ads, which were produced by our friends Big Hair Films, he urges men to check themselves and speak up. Elliot Manches / director of Close-Up Research.